Viktor Khliupko, a Certified Magento Developer and Founder of Fire Bear Studio, Talks About His Experience. As promised, Magenticians always strives to bring the best Magento maverick for our readers. 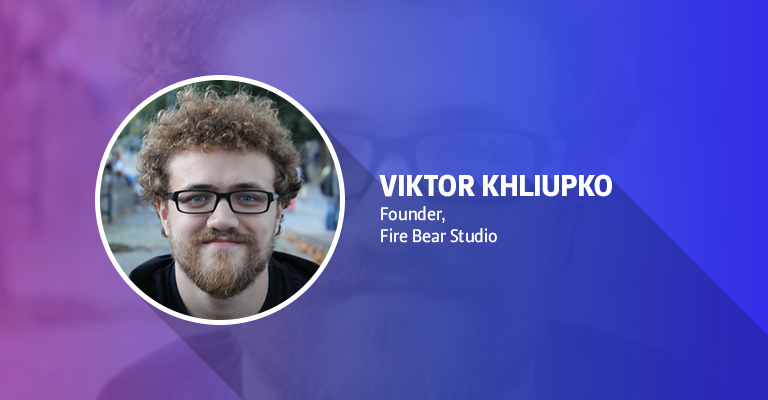 So, today we have Viktor Khliupko, the founder of Fire Bear Studio. Viktor is a certified Magento Developer with vast experience in the field of Magento. Without wasting any time, let’s start the interview! Muneeb: Viktor Khliupko, you’ve been involved with Magento & ecommerce for quite a long time. What challenges did you face initially, and how did your career begin? Viktor: My career started in Donetsk, Ukraine. After several years of work on various web studios with custom PHP solutions, WordPress, and SilverStripe etc., I got my first Magento project. It was 2011, and the fun had begun! It was challenging but and interesting introduction to the Magento introduction. After that, I have been totally focused on the platform and moved to Germany in 2014 for work. Muneeb: Could you please share your experience as the founder of Fire Bear Studio with our readers? Viktor: Andrey Nikolaev and I found The Fire Bear Studio back in the days when we worked together in Donetsk. While developing new Magento projects and learning about modern ecommerce startups, we started to figure out the ideas related to Magento extensions and implement them – this is how the Fire Bear Studio began. Later, we started to offer consultancy and development services as well across the world and worked on a number of big Magento-based startups and projects. Currently, we are focused on developing innovative Magento 2 extensions, but we also work with a few startups in Europe as consultants and advisers. Another important Fire Bear Studio direction is related to blogging about Magento extensions and ecosystem. 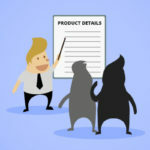 Our great editorial team lead by Andrii Pechatkin constantly looks for the best Magento 2 Extensions and solutions and it shows how they solve business problems common to small businesses, retail, B2B, and enterprise merchants. In addition to reviews, we also compare Magento 2 extensions to show how the same features can be implemented with different approaches. Muneeb: There are many open source Ecommerce platforms. 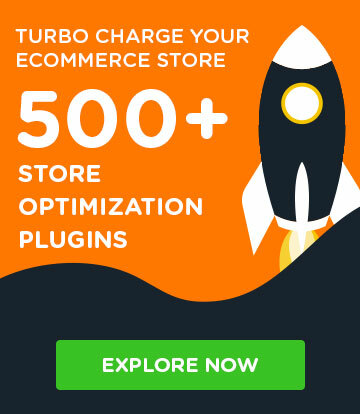 What, in your opinion, makes Magento special compared to others? If Magento was not developed, which platform would you have chosen for ecommerce? Viktor: Many things make Magento special, but the key one is its community – amazing and highly skilled enthusiasts who move the platform forward. Especially now with Magento 2 and Magento Inc. as an independent company, things have become really amazing. Core developers work together with the community and this collaboration brings the platform to a completely new level. This makes Magento really special – the combination of enterprise level ecommerce system and the friendly and open community of professionals. 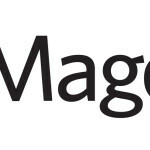 I can’t imagine the world without Magento :) But I am pretty sure the same amazing individuals who move the community forward may now be involved in some great open source ecommerce movement anytime! Muneeb: As a certified Magento Developer, please tell our readers how important this certification is for Magento developers. What changes did it bring to your career? Viktor: It is extremely important to not only understand, but to prove your knowledge, and certification offers a great opportunity to do that. Thus, everyone is waiting excitedly for the Magento 2 Certification program to be introduced! At the same time, some highly skilled Magento community stars stay oblivious to certifications. They believe that a true professional doesn’t need additional pages or pieces of paper to prove their knowledge. Instead, client feedbacks, product reviews, and open source projects should speak for their professionalism. This is also an interesting approach which I can’t deny. 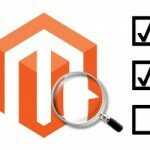 Muneeb: Highlight some useful features of Magento that you have used in development. In the future, what new features and improvements do you wish to see in Magento? Viktor: Scaling and flexibility. This is the core of Magento: hundreds of features are designed in a way that you can easily modify, adapt, and reuse them. 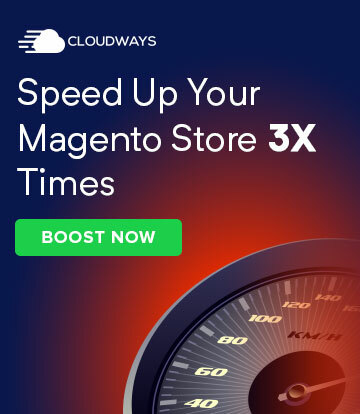 This is the true power of Magento that makes the platform useful and friendly for both small businesses and giant enterprises. Practically, all new Magento 2 Enterprise edition features like staging content, database split, and others are exciting and much awaited. Muneeb: What would your advice be to the newbies who want to get the most out of Magento? What do you think are the biggest challenges for a student stepping into Magento development? Viktor: Join the community, follow #Magento2 and #RealMagento hashtags and Magento-related people on Twitter. Dive deep into the official documentation, attend community events, and enjoy what you do! During the last year, Magento has made great progress in building user-friendly documentation and study guides. Muneeb: Viktor, we know it’s hard to take out time from a busy schedule. But everyone needs some time to relax. How do you relax in your free time? Viktor: I am a huge fan of traveling. For the last 2 years, I’ve visited more than 20 countries across Europe and Asia. Besides, I have a passion for experimental and metal music of all kinds. 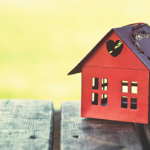 Muneeb: How important are Magento events like Meet Magento, Imagine Commerce, and Developers Paradise for novice Magento learners and developers in the community? How do events like these support them? Have you attended any such events or plan to attend one? Viktor: I am trying to attend European events – they are always a great source of inspiration and new connections. I would advise everyone to visit every Magento event they can – nothing can be better than meeting people who share the same passion and vision for the future of ecommerce. Muneeb: Could you please send us an image of your desk or workspace? Viktor: As I’ve said before, I really enjoy traveling and staying mobile :) So my workspace is my MacBook in various locations: cafes, beaches, aircrafts, or trains. I always keep moving and working. Muneeb: Name some people who have inspired you in your life. Muneeb: Name some of your best friends who are also Magento developers? Who would you like to be interviewed next on Magenticians? Viktor: I think it would be interesting to see interviews with some extension developers from companies like Amasty, AheadWorks, Mirasvit, MageWorx, Fooman and others. These guys do a great job and move the ecosystem forward with their high-quality products!